Dogs are social creatures and they want to meet and play with other dogs. 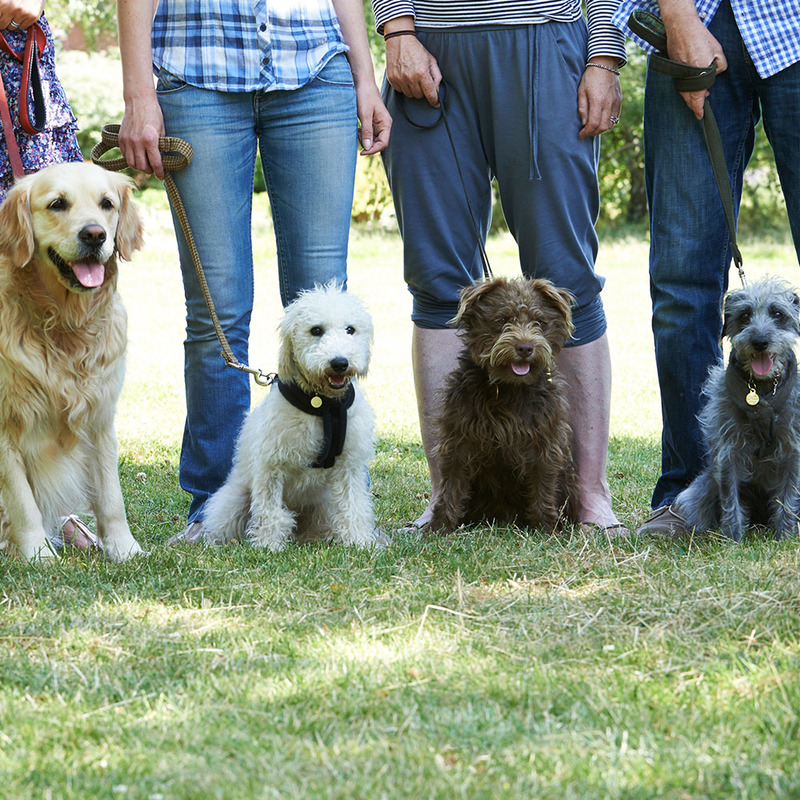 Education and knowledge is power, so Group Dog Obedience Classes give you more confidence taking your dog out into public and in social settings. 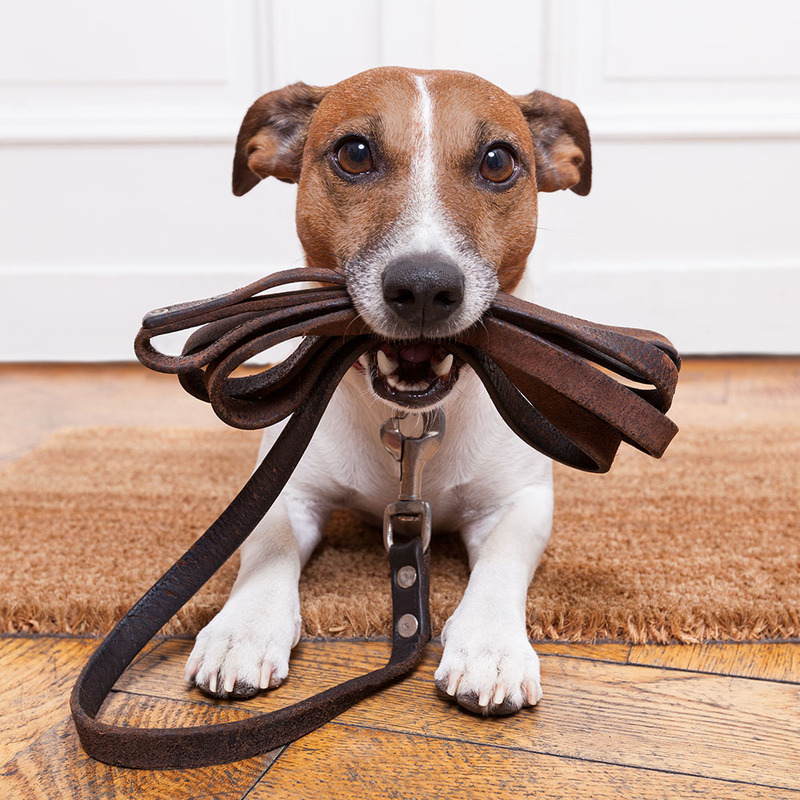 Get off on the right foot by joining a Group Obedience Class when your dog is young. They will have fun meeting new dog friends and you will learn to effectively communicate with your dog so you can enjoy the lifelong benefits of a balanced dog. You are responsible for your dog! Be present and pay attention! Bring really good treats – find out what your dog loves!